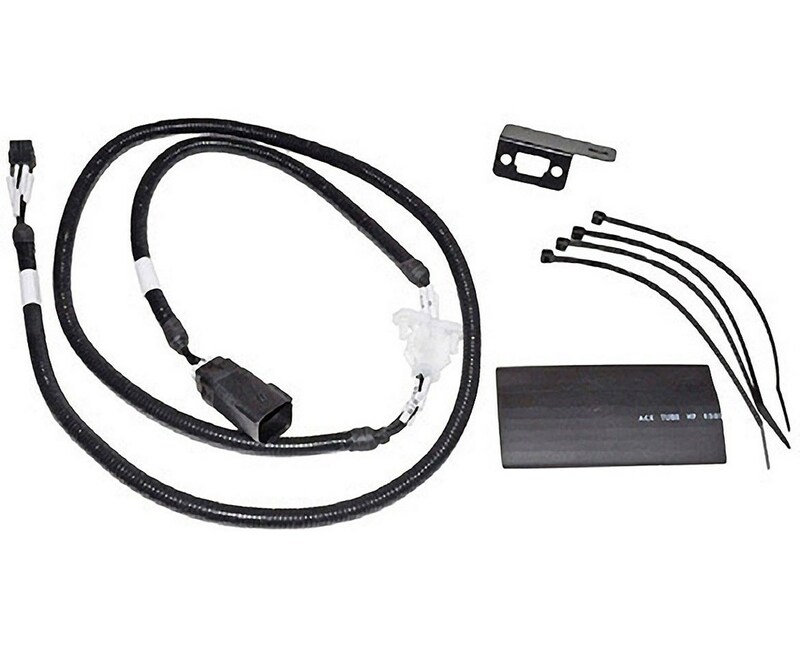 The QT Remote Adapter Kit for Generac Standby Generators is an essential accessory that is needed for the Generac 6664 to communicate with the Generac 22-60kW liquid-cooled models, Generac 70-150kW models, and Generac Protector Diesel Generators. 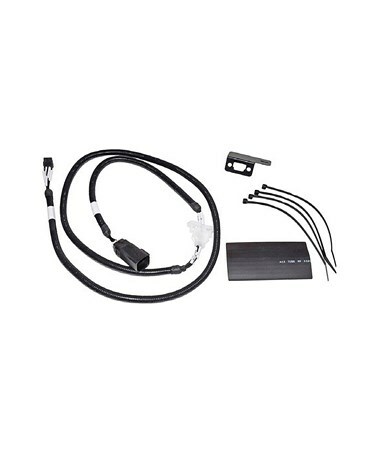 This harness kit expands the wiring for safe installation of the wireless monitor on the generators. As an additional feature, this remote adapter is also compatible with the C1 and C2 type enclosure with a Nexus controller.